At the base of the legendary Sleeping Ute Mountain, between Four Corners Monument and Mesa Verde National Park, lies the home of the Ute Mountain Ute Tribe. 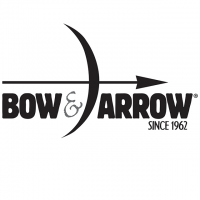 That’s where Bow & Arrow started in 1962. All of our corn starts in our fields. We harvest and mill the corn on the reservation just for you. We are dedicated to providing the best non-GMO corn products available.